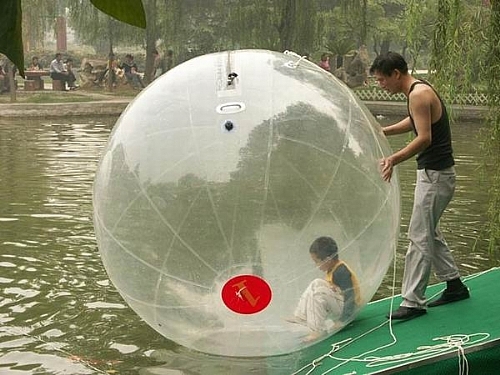 DJ Walk On Water Ball is a high quality products with a maximum capacity of 2 person in one single time. Water Ball is famous product if you thinking of having a games inside a pool.DJ Walk On Water give you the whole total experience of rolling 360 degree. You can have a unforgettable experience walking on the top of water.